For over 50 years the Fitzgerald family has been beautifying the homes and businesses of Waterloo Region. It all started with John Fitzgerald cutting carpet at home on his garage floor and then opening Fitzgerald Brothers with his brother Don. In 1977 John decided it was time to open up John Fitzgerald & Sons Carpets Ltd. Dan Fitzgerald eventually took over the company and has been successfully flooring this area for over 25 years. In 2016 the decision was made to move the store to a better, more centralized location in Uptown Waterloo at 54 Bridgeport Rd. E.
We do residential flooring, commercial flooring, school boards, rentals, insurance work and more. 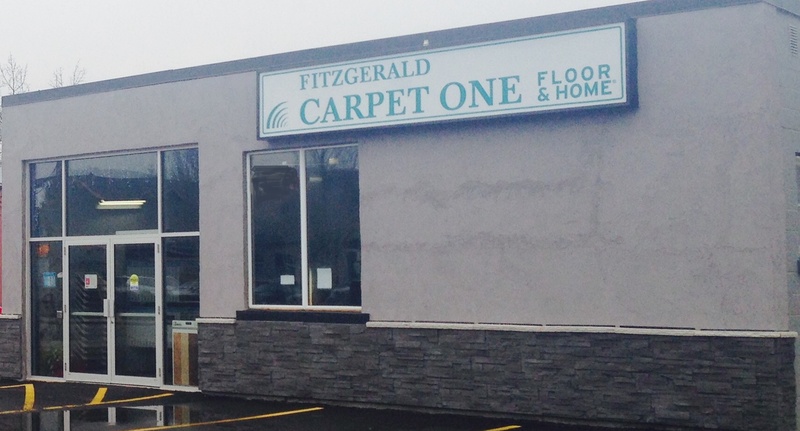 Fitzgerald Carpet One Floor & Home is a proud supporter of the Waterloo Siskins.